Multi-use UTTO Lubricants There are 3 products. 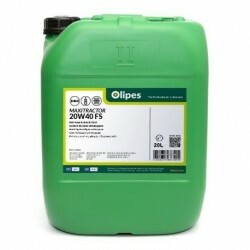 Maxigear 20W40 FS is a UTTO-type lubricant oil specially developed to solve the problem of brake noise in tractors and public works machinery. 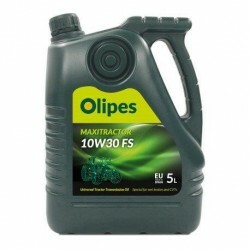 Maxigear 10W30 FS is a UTTO-type lubricant oil specially developed to solve the problem of brake noise in tractors and public works machinery. Maxifluid JD 10W30 is a UTTO-type multigrade SAE 10W30 lubricating oil developed for use in transmissions, hydraulic systems, oil immersed brakes and other elements of old tractors, old agricultural machinery and Public Works.